Seo is a part of internet marketing that is widely used all over the world to get visibility on various search engines like Google, Yahoo, Bing, Yandex, Baidu, Ask etc. Businesses hire competent and dedicated search engine optimizers to make their website relevant and search engine friendly. This helps them to get high rankings on the search engines for their chosen keywords. Once they attain the search engine rankings for the desired keywords, they start receiving traffic to their websites. Lots of quality traffic helps to convert into customers and ultimately the return on investment increases. 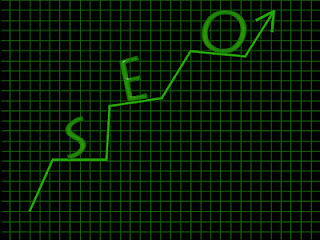 Seo is a long term marketing strategy which uses various methods to effectively promote a website on the search engines. These methods help a site to get enough visibility to generate viable leads for the company or brand. 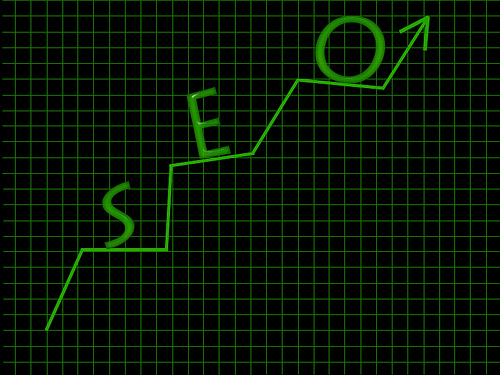 One of the most important factors which helps seo to succeed is its cost effective nature. Company spending dollars after dollars on PPC to get their sites ranked can hire a dedicated search engine optimizer at a lesser cost to get the site ranked organically which in return saves the money spent on PPC campaigns. Almost all the major brands that are ranking high on Google have employed search engine optimization as a tactic to receive tons of free traffic to their website. It is still favoured by a majority of small, medium as well as large scale business organizations. However, the nature of this strategy has a few shortcomings, one of them being its effective in the longer run. A company which needs instant profits had no option but to opt for PPC to get immediate returns. Any Seo campaign is like building a huge structure and that can’t be build in a day. It takes enough of patience, dedication and hard work in order to build a web presence that is liked by the people as well as the search engines. Hence, a company employing the strategy of seo must keep in mind of its shortcomings and the enormous advantages that it offers in the long run. No other advertisement campaign promises such a high return on investment as this widely used internet marketing channel. Several brands have taken the advantage of this useful technique in the past and the trend is continuing. It’s expected to grow at an enormous pace with even more smaller business jumping into this game of getting organic rankings for their main business keywords.